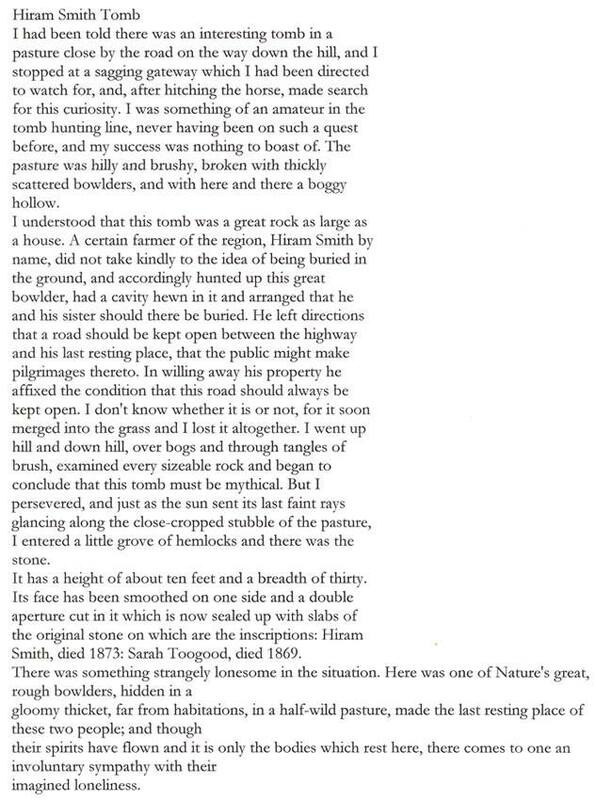 Great firsthand account of a visitor to an unusual boulder grave. This entry was posted in All Posts and tagged grave, mourner. Bookmark the permalink.